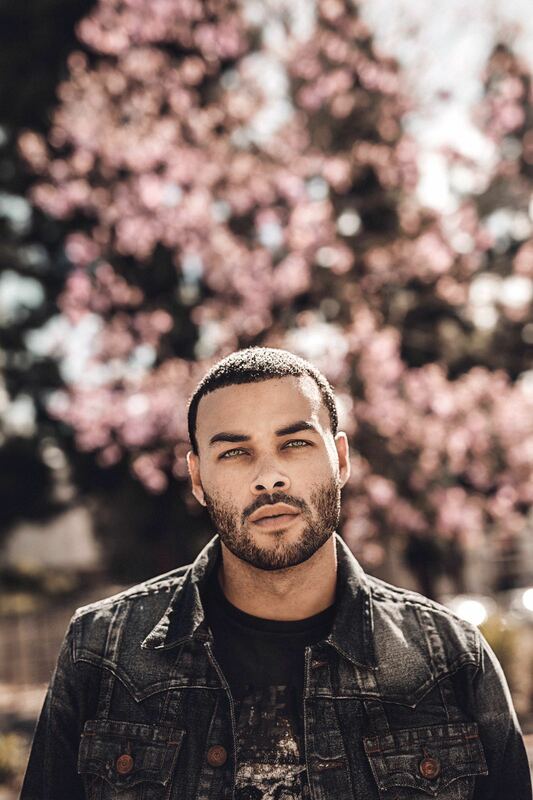 You’ve probably seen Don Benjamin’s face all over magazines, billboards and most recently, Ariana Grande’s music video, “Into You” and now, you will soon recognize his voice as well. He recently took some time to talk and answer some question we had for him. You’ve seen his face all over magazines, billboards and most recently, Ariana Grande’s music video, “Into You” and now, you will soon recognize his voice as well. 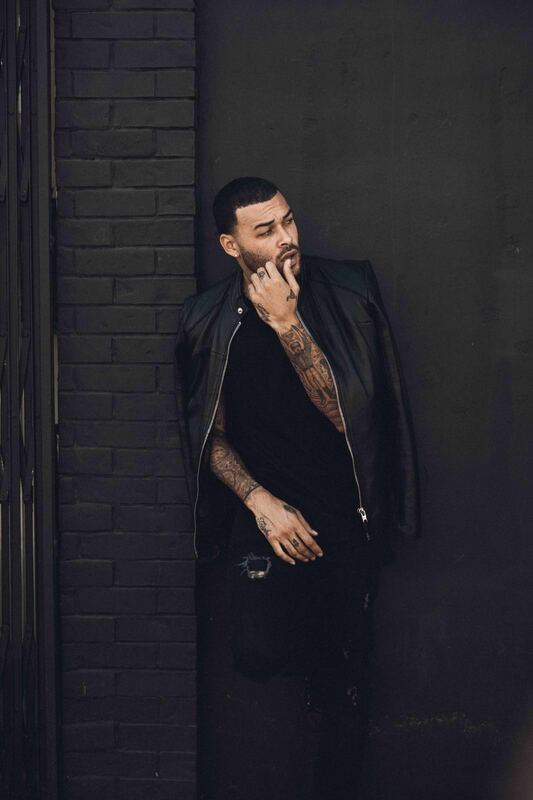 A fan favorite from cycle 20 of Americas Next Top Model, SF Native Don Benjamin, has made quite a name for himself as a model. He has been featured in spreads for Guess and the Bays very own Pink Dolphin, and now with a debut Album on the way, and his video “Touch My Body” premiering exclusively on Billboard, it seems this power house is staking his claim in the industry, and people are taking notice. 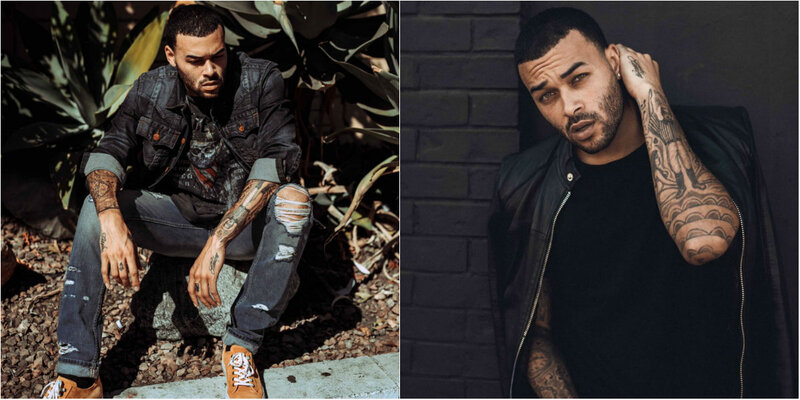 You’ve already reached notable fame as a model/actor with over 1.5 million followers on Instagram, a fan favorite on cycle 20 of ANTM and most recently, the love interest for Ariana Grande in her latest music video. With a successful career already, what motivated you to transition and focus on your music? DB: Music has always been my first passion so all the success I’ve gotten so far has just been a good platform to me do what I love as well. When you are working with new artists or producers, do you already have an idea in mind of what you are trying to create or do you just see what will happen? DB: I usually create songs based of the beat we come up with and build a concept around it. You have a real R&B, Soulful vibe with your music even though you rap. How did growing up in the South Side of Chicago influence you musically? DB: Well, I moved to Minneapolis, MN, at a young age and was raised there. But, growing up in the inner city in a single parent household, watching my mom and families around grind to survive kinda instilled that grind mode at an early age. Your single “Across the Sky” featuring Nikki Flores, has been on the show Big Brother and several other television shows. What was it like experiencing your music on such a national platform for the first time? DB: It was a good feeling to know people were fond of my craft. It was a fun song so it went well. It showed me that I can make bigger moves if I stick with it. You’re releasing your debut album soon, what can we expect as far the vibe of the album? DB: I want to have some fun songs on there, some life story songs, some records for the ladies. 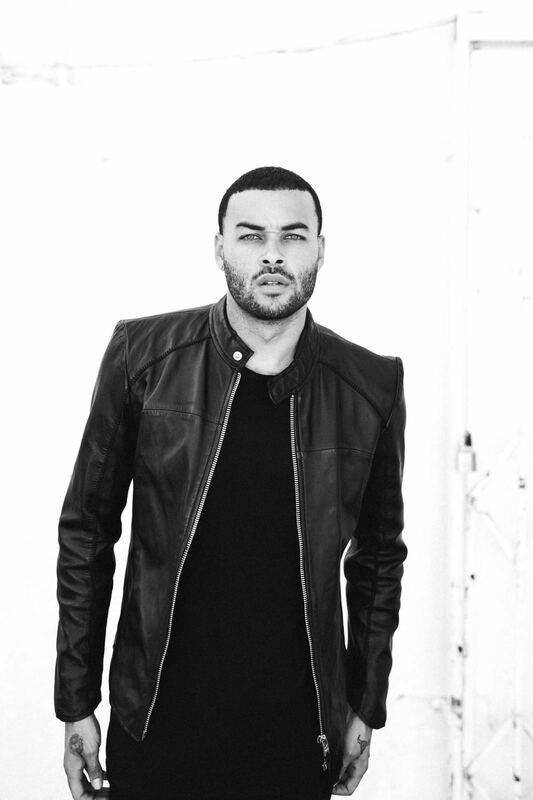 You linked with notable artists like Eric Bellinger on your song “Jealous”. How did that collab come about? What other artists or producers will we see on your newest album? DB: Me and Eric have been friends for some time now we just figured out how to make true music come in to play eventually when it made sense. What’s been the most interesting thing you have learned about yourself since you’ve been focused on your music? DB: I learned that I can really do anything in this world if I put my mind to it and stick it out. Make sure to keep up with Mr.Benjamin by following him across all of his social platforms, and stay on the lookout for his debut album.